Evolv35’s 4 bedroom townhomes with legal suite options are coming soon to the corner of East 3rd St and Moody Ave. 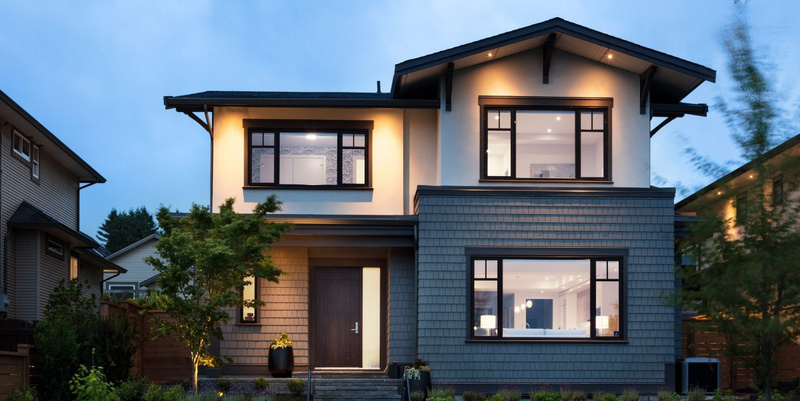 Located in the completely re-imagined, award winning master-planned neighbourhood of Moodyville, North Vancouver. 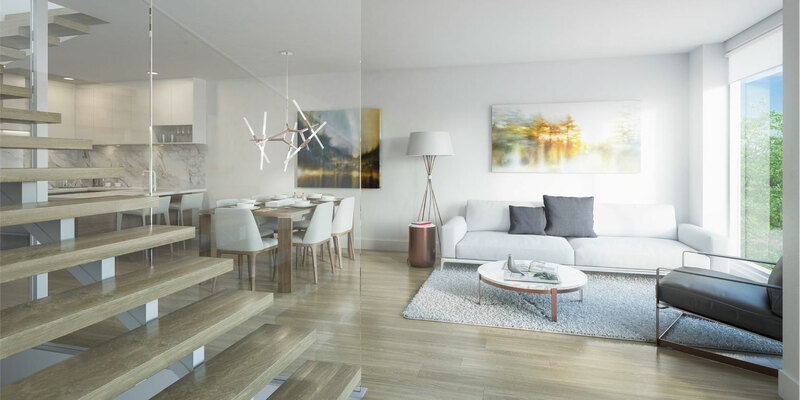 Your Evolv35 home is just a short walk from the many amenities of Lower Lonsdale and the new parks and shops coming to the Moodyville community. 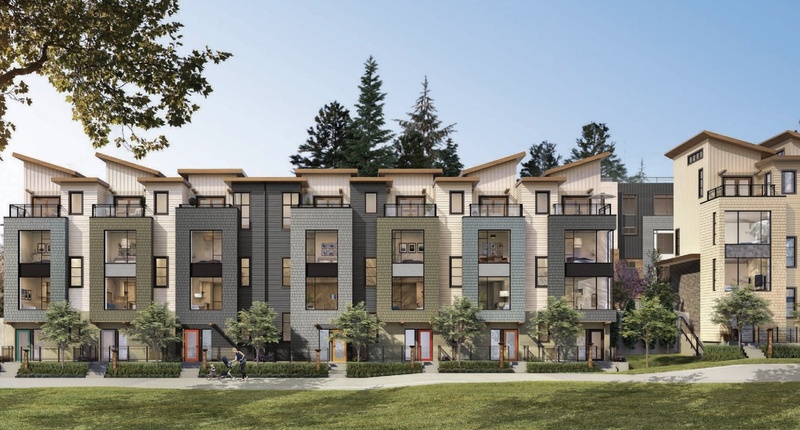 In addition, these homes will be built to Passive House standards, making Evolv35’s construction superior in insulation, health and noise reduction.